The first book in this series won the Aurealis Award for best science fiction novel. 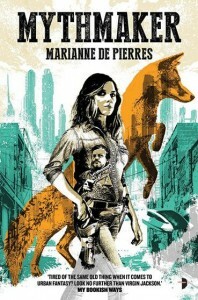 Marriane’s a great writer and Angry Robot has an excellent track record for publishing new and exciting science fiction. The company has recently changed hands, so hopefully their philosophy isn’t going to change. The book is out in October from Angry Robot Books. I should really have put this up a month ago, but I’ve been slack. 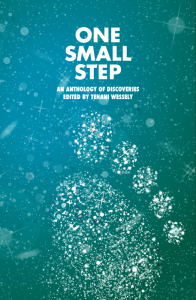 ‘One Small Step, An Anthology of Discoveries,’ edited by Tehani Wessely (Fablecroft Publishing) was the joint winner of the 2013 Aurealis Award for best anthology. Congratulations Tehani for putting together such a great book. I’m really thrilled to have a story in there.